Q: Your prices are lower than the ones I found on websites. Other sites charge $150-180 to format my book into eBook, you charge $60. Why? A: Because I'm an author who's been there and done all that. Mostly, I've paid the high prices for lousy service. When I started helping authors, I decided to provide good service and reasonable prices. The prices listed on my page are the base prices. When I look at the manuscript and see that there are a lot of extra spaces that takes hours and hours of tedious work to eliminate (every extra space you create by using the space-bar has to be deleted), I give you a quote that includes how much extra work needs to go into the formatting and how much extra I charge for the extra work. Q: What if I know how to get an ISBN, register a copyright and publish my book, but only need formatting? 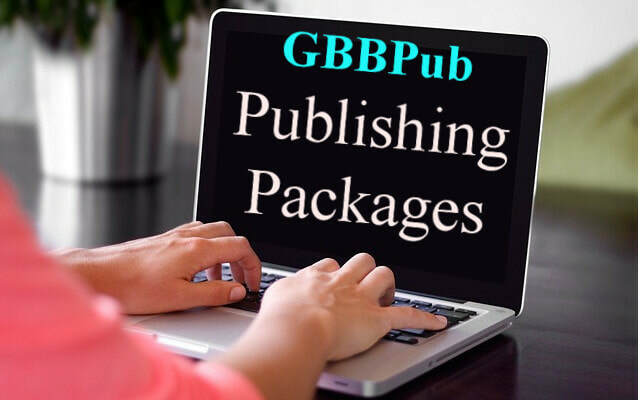 A: We can help you with any and all parts of the publishing process. Q: What does it mean that you “format the book”? A: Print and eBook has different formatting rules. The print needs to be formatted to fit the size of the printed book. When I format prints, I add chapter titles, indents, TOC, spaces between paragraphs, header and footer with page numbers, decorative paragraph dividers, and the correct margin and gutter sizes. I add the ISBN, copyright, dedication and author pages as needed, and make the interior of the print book aesthetically pleasing. 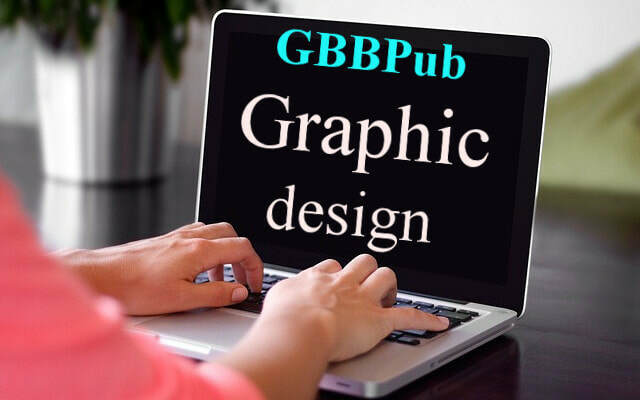 If the margins and gutter are not formatted correctly, your font size is too big or too small, your book will not be accepted by the printer. The eBook has very specific formatting rules that can vary on different publishing sites. When I format eBooks, I will link chapter titles to the TOC, create indents, your ISBN or secure one for you, copyright, dedication and author pages as needed. If your manuscript has a lot of extra spaces (which you create by hitting the spacebar too many times), some publishing sites might accept it, but you will have empty lines and even empty pages in your eBook, or the sentences might start in the middle of the page or split. If you don't have page breaks and the chapters are not separated, the whole book looks like one chapter. If the chapter titles are not linked, readers can't look up certain chapters, they have to scroll through the book to find it. If you create indents at the beginning of the new paragraphs by hitting the spacebar fifteen times, you will see the indent in MS Word. However, in the eBook (even if the publishing sites accepts it) it will show as a half or entirely empty page. It must be formatted with no extra spaces. Q: My book has illustrations. Why does it have to be formatted? A: Very large pictures take up a lot of space, especially in an eBook file. If your eBook isn’t formatted in the correct size, the publishing sites may/will reject the book. If the picture has low DPI, it shows up blurry in the book. Also, the pictures must be embedded into the right place of the document. Otherwise, they show up on other pages, not centered, or in the middle of a sentence. Q: I'm good with grammar, so why does my book have to be edited? A: Even if your spelling and grammar are good, you can make a few mistakes that you don't notice, regardless of how many times you read your manuscript. Moreover, a good editor not only looks for spelling errors, but they also check the story for consistency, spot possible plagiarism, and check the flow of the story. Also, they advise you to change or eliminate the clichés that make the book look like those "share me" Facebook posts. Readers are very good at spotting mistakes, and it could be distracting and annoying when they find more than one or two errors in the entire book. There are a lot of 1-star reviews on publishing sites, usually not because the story is bad, but because of poor writing and spelling or grammatical mistakes. It's highly recommended to have your manuscript edited. 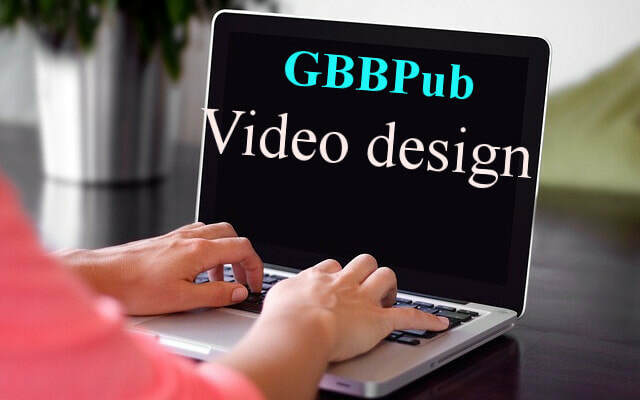 If you don't have an editor, we have people here at GBB who will help you at a reasonable price. Only the books that are formatted by me are accepted. Q: Why do I need to register an ISBN to my book when the publishing sites give me either a free one, or it's not required? A: The ISBNs that you register to your title make your book more discoverable, so readers can find and purchase your book more easily. The ISBN is the global standard for identifying and registering the title, author, publisher and book cover. Also, you cannot register copyright with the free ISBN you get from publishing sites. You need your own ISBN to file copyright. Q: Will my newly published book start selling right away? A: A few years ago, before I published my first book, I looked into those odds I went into it with the only expectation of holding my book in my hands, and with my book, tell the future generation that "I was here." I love to write, and I wanted to see my book in print and eBook. I was surprised to see that it started selling. It was a good business a few years ago. Without advertising my books, some months I made $300-$400 in royalty payments. Then, two years ago, everyone started self-publishing books, because it became so easy. Of course, the huge surge of books on the market pushed the prices down, and the sales became less and less. With the easy publishing also came millions of junk books. Because self-publishing has been made easy, there are a lot of badly written, edited and formatted books on the market. The authors started giving away their books for free, creating a very large pool of readers who now will not buy books. They look for free books at events and giveaways on publishing and social sites. Promoting and advertising books to buying readers became a huge business. With a limited budget without paying big bucks, everyone has a hard time promoting books and without a big investment, authors can only promote to a small circle of people. The selling sites such as Amazon are trying, but so far can't beat the huge advertisers that charge hundreds of dollars to get their book into their newsletters. It will change, the big selling sites have started weeding out the badly edited and formatted books. Smashwords only accepts books that are perfectly formatted, and the grammar is acceptable. Slowly, readers gravitate toward finding books on author websites and social site pages. That’s why it's important if you plan to publish more books, build your blog or website and find ways to attract visitors who will bookmark your site. Q: Should I give away free copies of my print and eBooks in contests? A: I read a blog post a few months ago (unfortunately I didn't save the link), the author became suspicious and did some investigation, because she never got a single review after she gave her books away . She found a woman in Alaska, who had a used bookstore. The author found her book advertised as "signed by the author copy" on the woman's website Further digging found that this retailer was selling hundreds of signed books she won in giveaways on various social sites. I’ve heard horror stories about certain social sites from authors who keep their profile public. Authors with bad experiences told me that there are a few gangs who will befriend and soon approach authors and ask for a free copy. If you give a free book to one person, thirty others will ask tomorrow. If you don't give them free books, you will find thirty 1-star reviews on your Amazon book.